Peerpoint’s annual event for UK consultants. 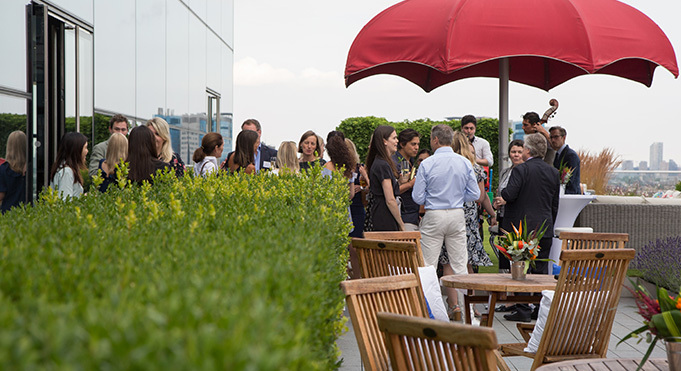 The good weather returned to the Allen & Overy terrace just in time as we welcomed over 100 Peerpoint consultants to the 2018 annual Summer BBQ. 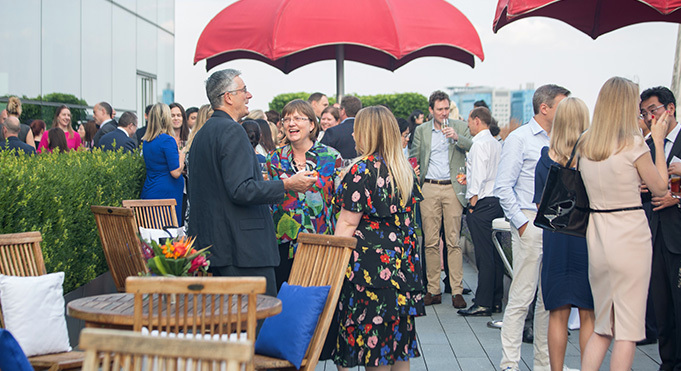 Now in its 4th year, the BBQ is a highlight on the Peerpoint social calendar and is a way for our consultants to network, meet their fellow colleagues and the Peerpoint team, and share their experiences of consulting. 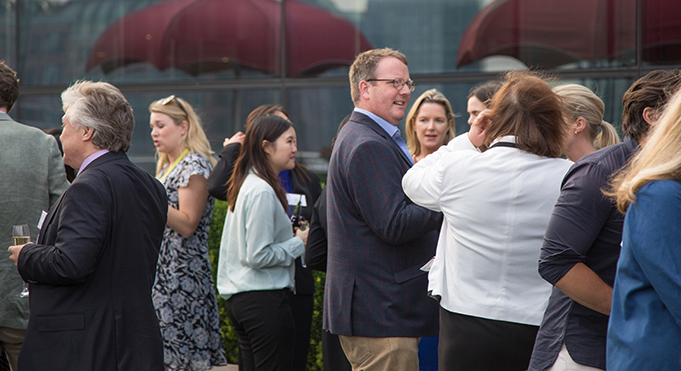 As part of the Peerpoint community, our consultants have access to a wide range of events, training, resources and one-to-one support, of which the BBQ is just one. The aim of our community is to enable our consultants to develop their careers through increasing their capabilities and skills whilst also providing them with the opportunity to build their professional networks and individual businesses.